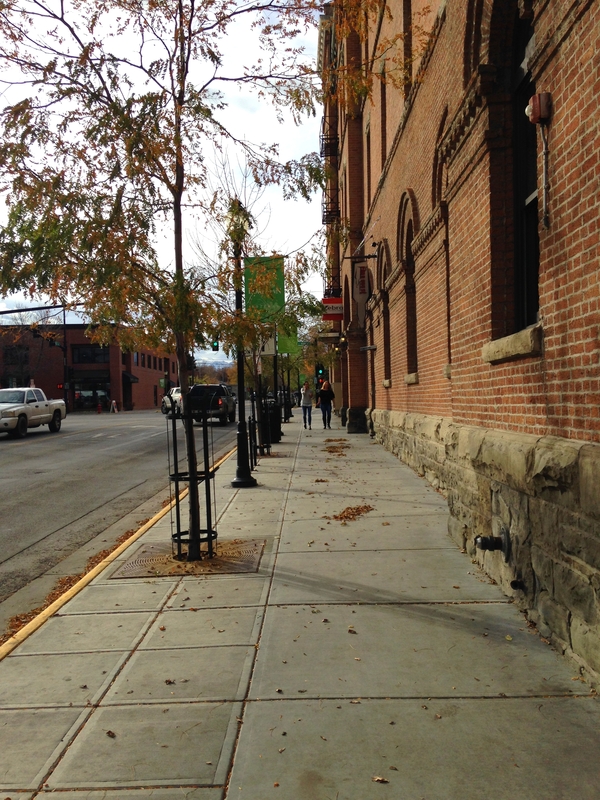 The Bozeman Downtown Streetscape Improvements project is a multi-phase project providing functional and aesthetic enhancements throughout the core area of downtown Bozeman. Before this project, areas of downtown were uninviting and unsafe to pedestrians and lacking street appeal. The improvements include new decorative sidewalk, replacement of damaged curb and gutter, new curb bulbs to provide additional on-street parking, new street trees with grates, updated street furniture (bike racks and trash receptacles), and new decorative lighting. 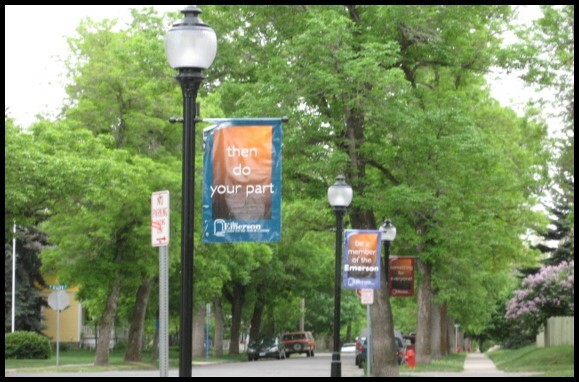 TD&H Engineering provided civil design including storm drainage design, surveying, and construction services for Grand Ave, Willson Avenue, Tracy Avenue, Black Avenue, Bozeman Avenue, Rouse Avenue, Mendenhall Street, and portions of Main Street within the downtown Bozeman area. 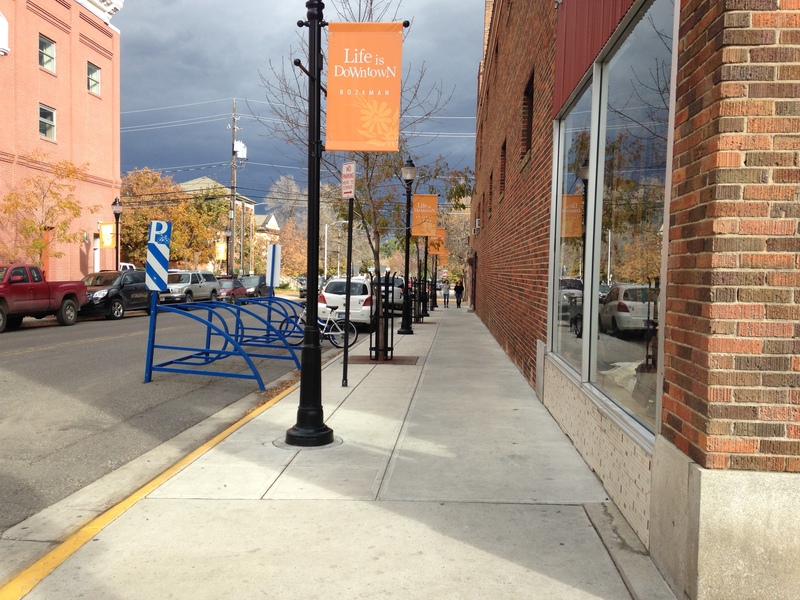 Residents and tourists are now drawn to the improved areas and can enjoy downtown’s amenities.